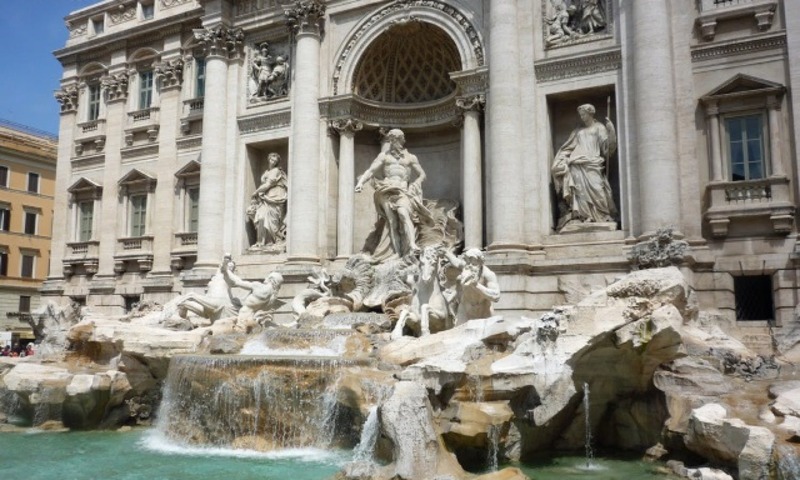 Have you already tossed a coin into the Trevi Fountain and wondering what to do next? 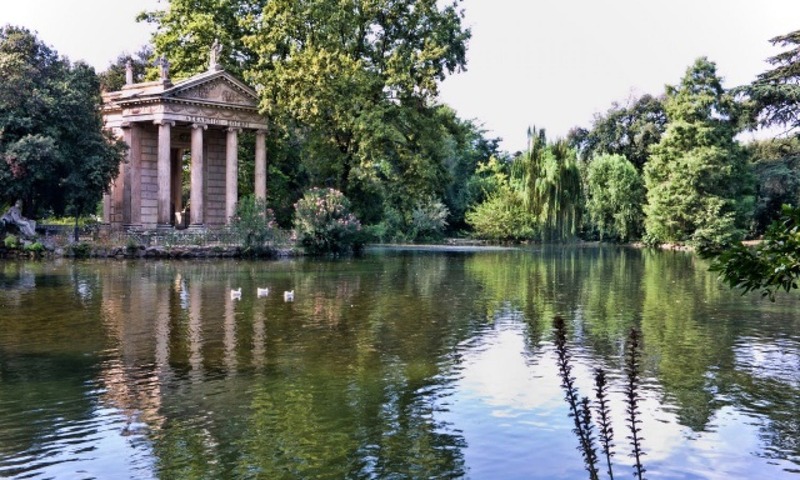 Check out our list of 33 things to see and do in the Eternal City. Visit the Colosseum? Definitely! The Capuchin Crypt? Don’t miss it! Rome is one of the richest cities in the world, from ancient ruins and charming squares with carefully-crafted fountains to remarkable churches, incredible museums and narrow streets hiding typical restaurants in the shadows of massive historical monuments. Visiting the city and its numerous impressive landmarks in just a few days can be quite tricky. “When in Rome, do as the Romans do”, goes the old saying. This is why we’ve come up with a list of 33 absolute must-see’s and must do’s – tested, tasted and approved by locals. 1. Take in the spectacular panorama from the Janiculum (Gianicolo), one of the many hills of Rome, Janiculum boasts the best city view complete with a cannon shot every day at noon. 3. Have some carciofi alla giuda otherwise known as “Jewish-style artichokes” in Rome’s Jewish ghetto. 4. 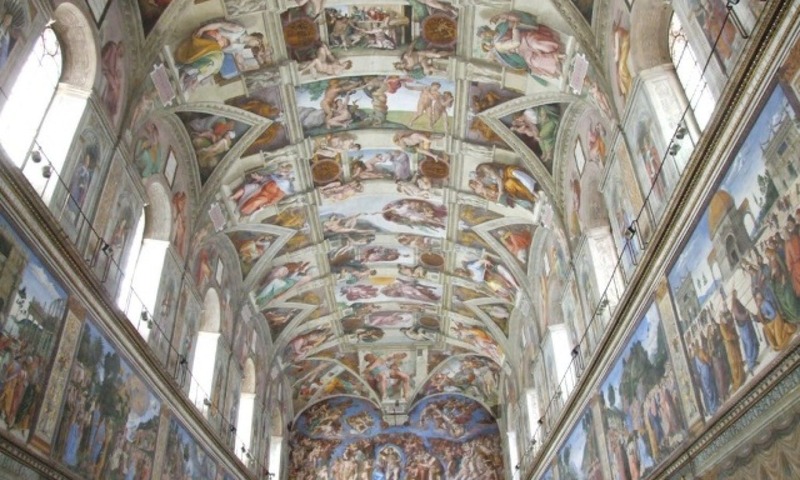 Buy skip-the-line tickets for the incredible Vatican Museums and avoid standing in line for hours. 5. Visit the Pantheon on a rainy day and see the raindrops fall through the oculus onto the convex floor, only to drain away into the ingenious pipe system created by the Romans centuries ago. 6. Catch an open-air movie between June and September on Tiber Island. 7. Take part in the long-standing tradition at the Trevi Fountain and throw a coin over your left shoulder to ensure your return to Rome. 8. Try your luck at the Bocca della verità (“Mouth of Truth”) and see if you can tell a lie without getting caught. 9. 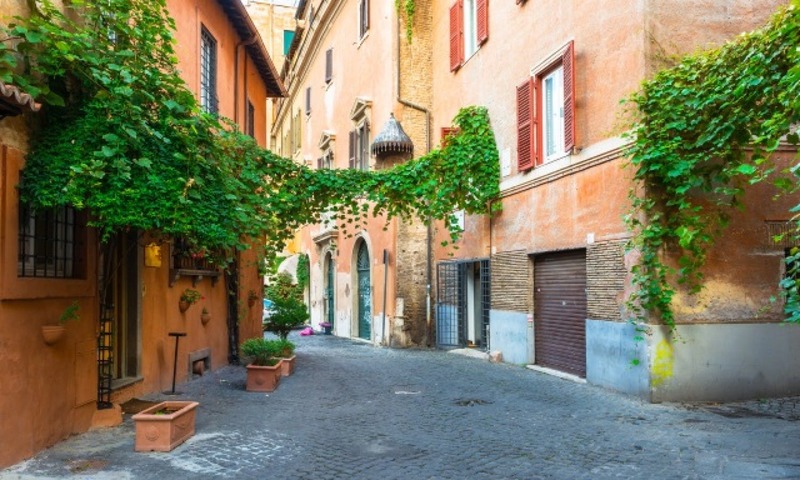 Indulge yourself in some shopping around the Piazza di Spagna and the Spanish Steps. 10. Bargain your way through the flea market in Monti and get some great deals on vintage fashion. 11. Climb to the top of the St. Peter’s Basilica. 12. Take a walk in the quiet and charming Via Margutta to see the lovely art galleries. 13. Take in the majestic architecture of Piazza Navona. 14. Take a walk on the Ponte di Sant’Angelo, also known as the Aelian Bridge, and admire the ten angel statues. 15. Walk through the famous gladiator gate and step into the massive and impressive Colosseum. 16. Walk down Via Nicolò Piccolomini and take a look at Saint Peter’s Dome for a guaranteed optical illusion. 18. Rent a traditional Vespa and, just like Audrey Hepburn in Roman Holiday, discover Rome on wheels by night. 19. Play “count the cats” and see how many you can spot in the old ruins of Torre Argentina. 20. Let yourself be tempted by some delicious chocolate at SAID, a well-known chocolatier in the lively San Lorenzo district. 21. 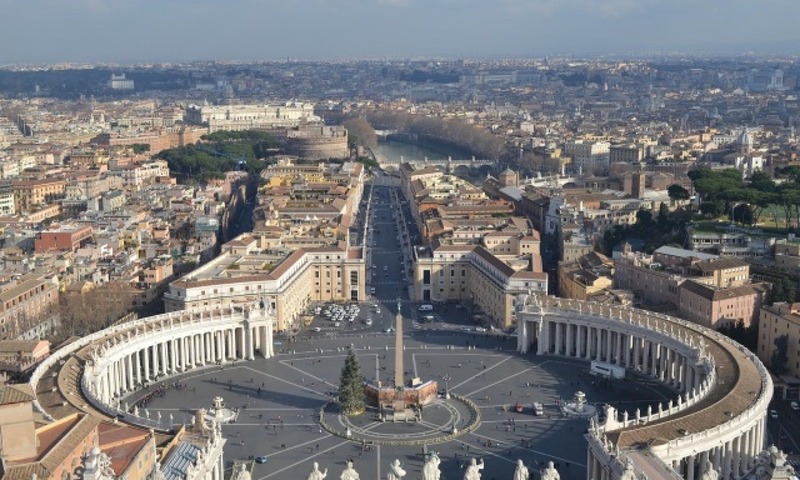 Visit one of the many interesting churches like San Luigi dei Francesi, the Basilica of San Agostino or the Basilica of Santa Maria del Popolo. 22. Wander down the narrow winding streets of the Travestere district and enjoy some typical prosciutto, cheese and an espresso. 23. Don’t miss Michelangelo’s famous Pietà on your right when you enter Saint Peter’s Basilica. 25. Explore the Roman Forum and pretend you’re back in Ancient Rome, at the heart of the Empire, among the Senate, Caesar and the political plots. 26. Have coffee on Via Veneto. 27. Play peek-a-boo at the gate of the headquarters of the Sovereign Military Order of Malta: peek through the keyhole for a surprising view of Saint Peter’s Dome. 28. 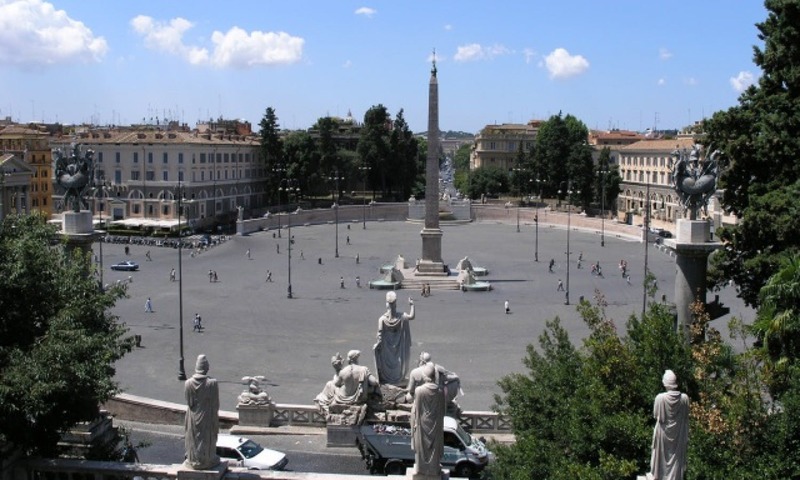 Travel to Egypt by exploring the obelisks in Piazza del Popolo, Piazza San Giovanni in Lanterano, Piazza Navona and the Pyramid. 29. Take a tour of the Baths of Caracalla and imagine it filled with Romans 2000 years ago. 30. Find a lovely terrace in the sun to enjoy a glass of wine and learn a few words of the Roman dialect, ahó! 31. Visit Circus Maximus, the ancient Roman chariot racing stadium, and try to picture the horses, the chariots, the dust and the cheering crowd. 32. Taste a delicious slice of Tiramisu from Pompi in Via Albalonga. 33. 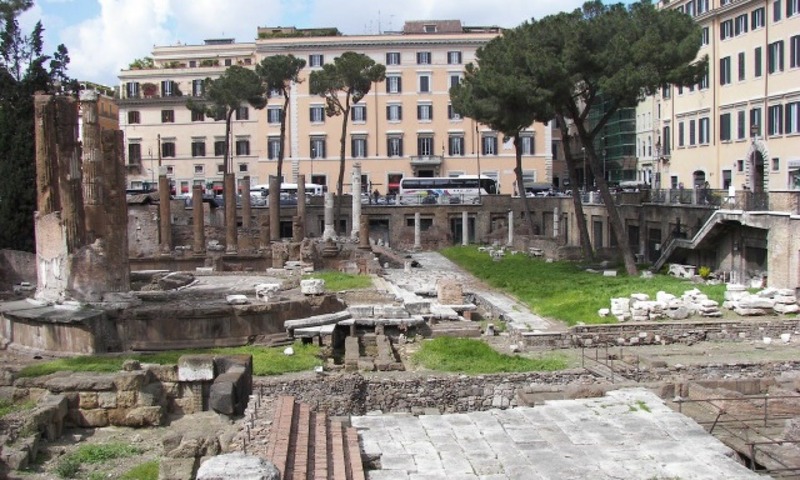 Partake in Roman nightlife by having a drink in Piazza Trilussa.